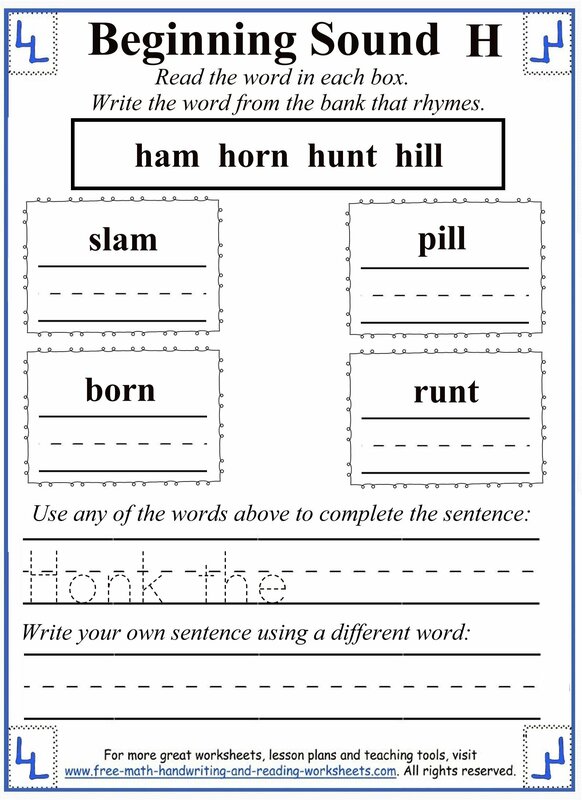 The H letter worksheets follow the same basic pattern as the previous consonant lessons with one exception. I didn't create the beginning and ending sound paper. 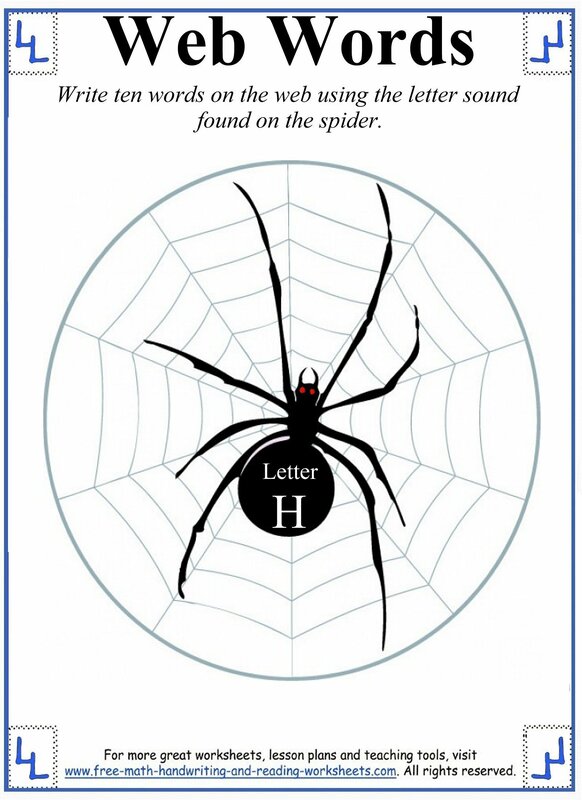 Most of the words that end in the letter H are parts of letter blends like the -sh sound in fish or the -th ending sound in with. I'd like to cover these sounds in later units dealing with specific letter blends. Clicking on a picture below will open up a printable file in another tab. The first handout is a cut and paste activity. Your child needs to cut out the pictures and then glue the ones that begin with "H" onto the house. I like to make the tasks a bit tricky for my oldest daughter. 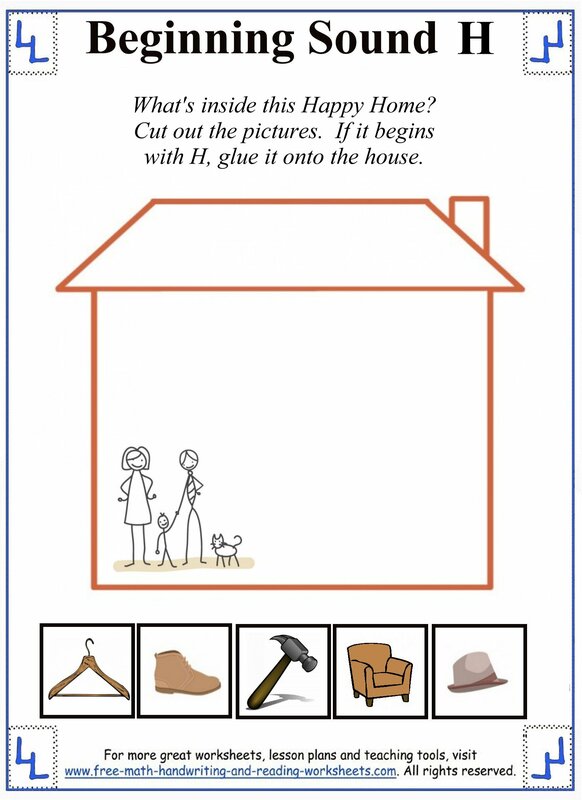 All of the items on the paper belong in a house, so make sure that your child only pastes the ones that use the beginning sound "h" onto the home. Next is an activity for Preschool-aged children. This is one that I do with our youngest daughter (she's 3 right now). I say the letter and word and have her repeat them after me, concentrating on the /h/ sound. On the right of the paper are four pictures. 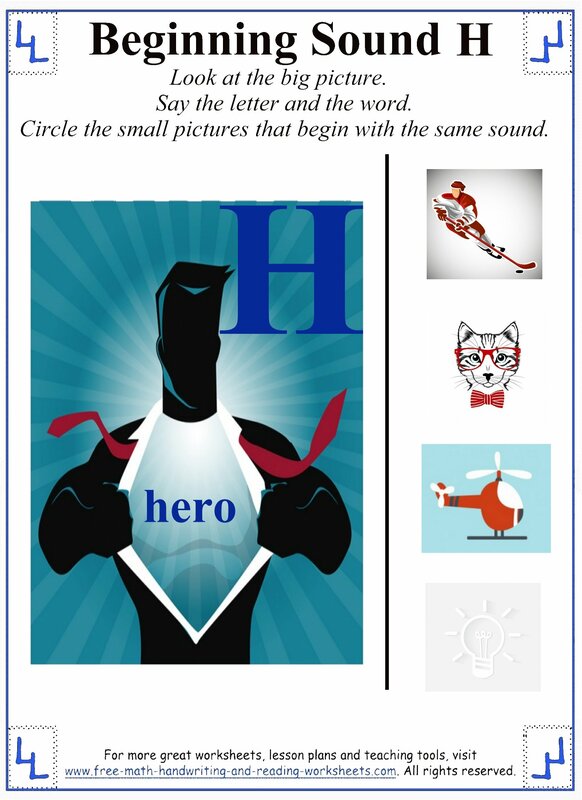 We name each one then circle the ones that begin with the letter H.
The next couple of printables are for older (Kindergarten) students. Again, our oldest daughter does these worksheets. I have to help her read some of the words (we're still working on sight words), but she can write the words fine. The 3rd printout shows three pictures next to groups of four words. For each picture, circle the word that best describes it. Write the word on the line. Next is a rhyming activity. 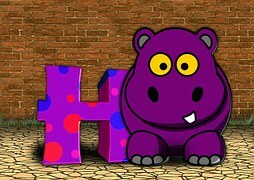 In the top box are four words that begin with H. Below are four more words that rhyme. Write the words that rhyme in the correct box. Use one 'H' word to complete the phrase and another 'H' word to create an original sentence. 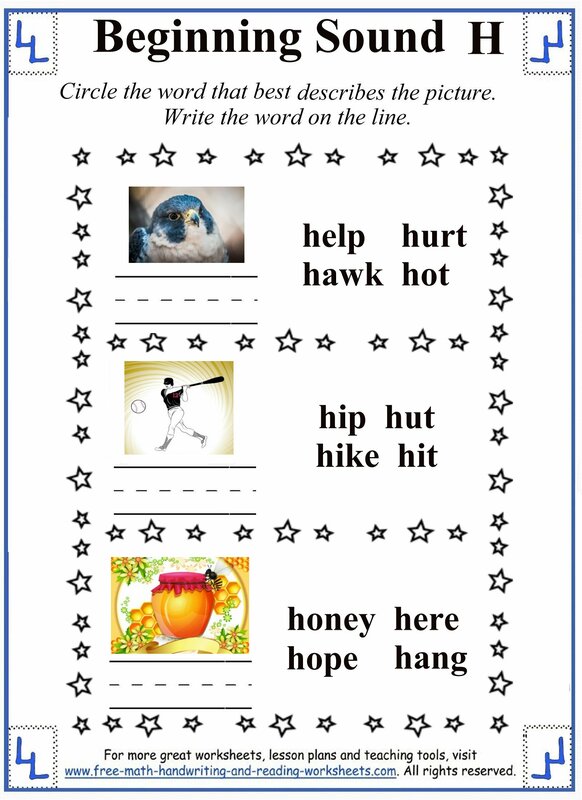 The final printable will have your child brainstorming words that begin with the letter H. Write one word on each section of the web. You can find more lessons covering letters like coloring pages and letter tracing below.